This event was created on 04/09/2015 and last updated 4 years ago. 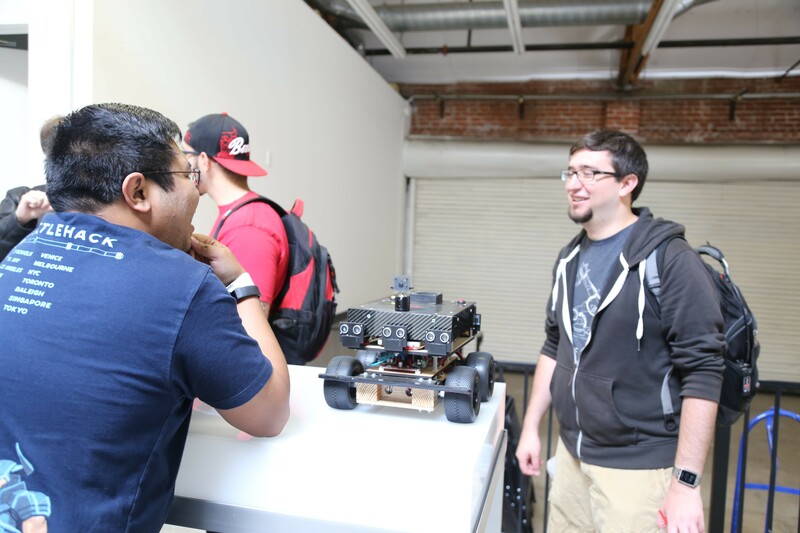 We had a great turnout and really happy that people from all over LA were able to attend, including groups from Girls in Tech, DIY Girls, SGVHAK, NullSpace, DIY Arduino & Robotics, and our own Hackaday Pasadena Meetup. 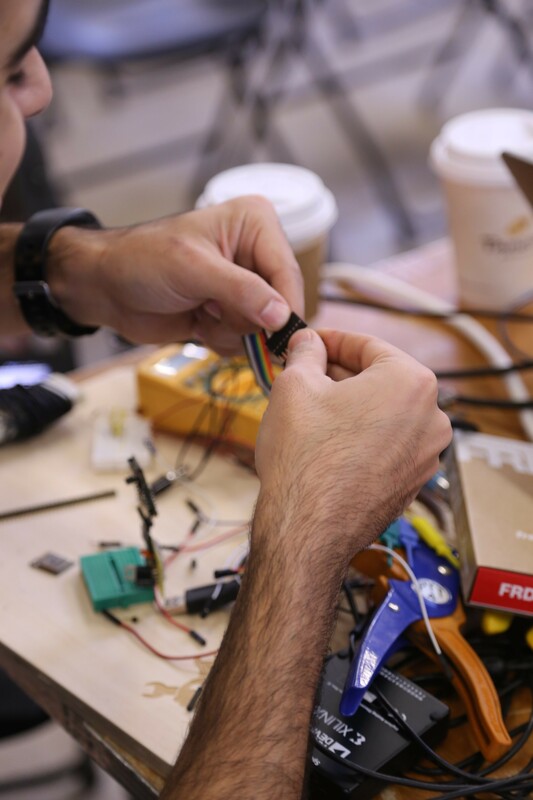 If you missed the event you can read @Benchoff's round up on the Hackaday Blog, check out the livestream of the workshop and the lightning talks by @Sophi Kravitz, @elecia, @samy kamkar, and Sagar Jethani. Matt (@technolomaniac) has put up a project for the #ESP8266-01 Breakout board which was used in the workshop, and you can now get the ESP8266 adapter and breakout board kit in the Hackaday Store. A big thanks to @Michael Proctor-Smith and Lan Dang for doing the livestream, plus the SGVHAK crew for generally being great and helping out over the weekend. We were also very pleased that @Deezmaker were able to bring the 3D scanner and printers, and that Gavin from Two Bit Circus brought the interactive Kings game. We had lots of different projects & hacks at the party on Saturday night (we'll get better at collecting info on those), and big thanks to Chris & Arclight from 23b Shop who risked life and limb to bring us the Angry Pickle. 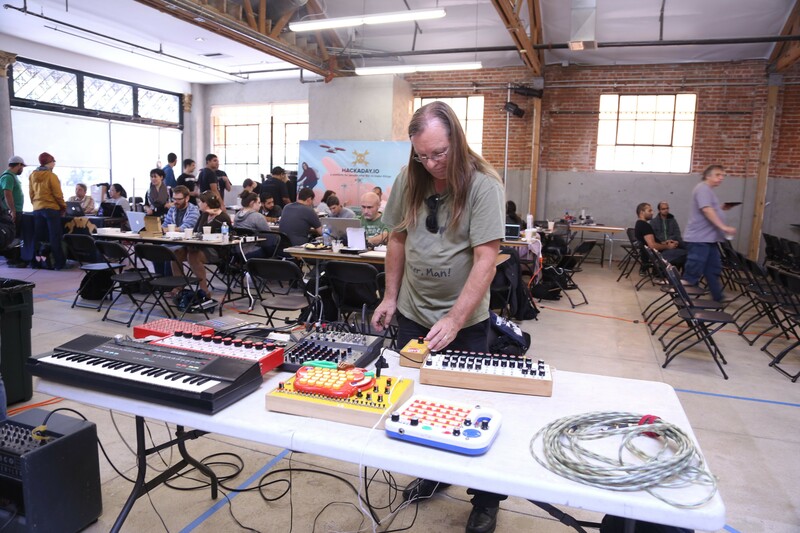 Learn to hack hardware with Hackaday in LA! 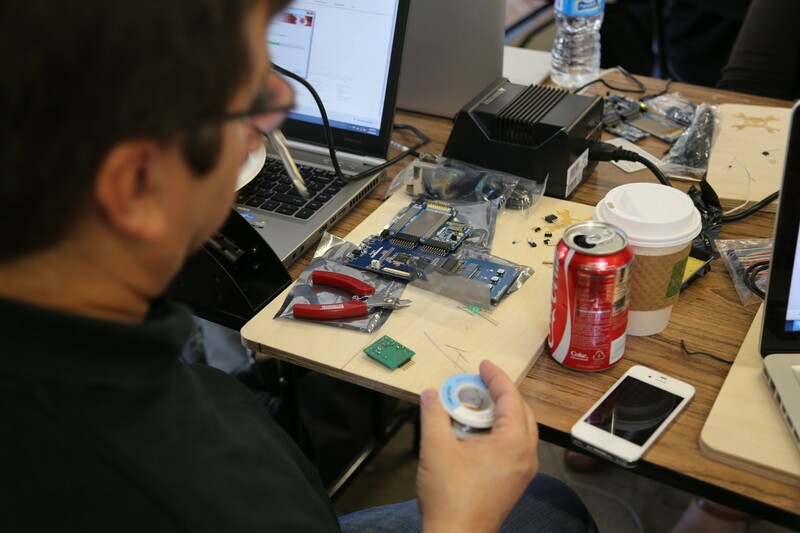 This Zero to Product workshop takes you thru Printed Circuit Board (PCB) design, to some basic manufacturing techniques. If you have little-to-no knowledge of schematic capture, PCB layout, Computer-Aided Manufacturing (CAM), soldering, testing, etc; this will be great for you. 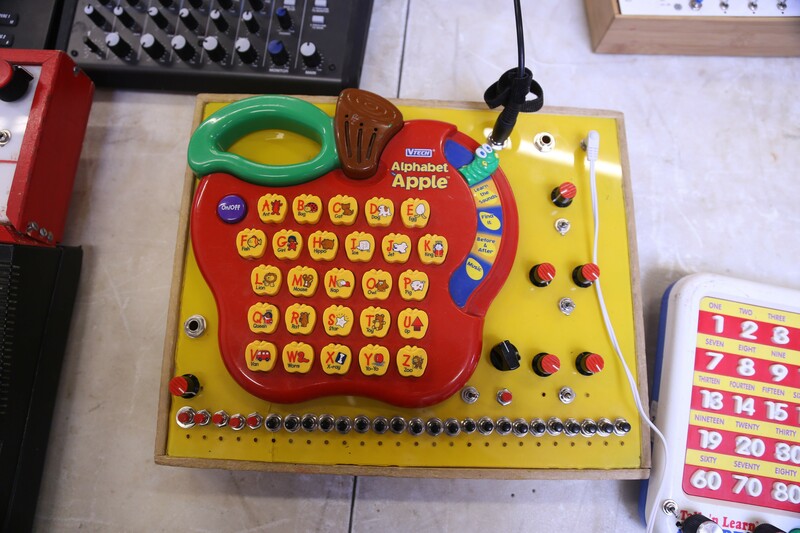 Using Eagle you will build a schematic, layout a board, generate CAM files, mill PCBs using an Othermill and more! Also have some fun with dangerous toys like soldering irons and CNCs and such, actually assembling a PCB. Should be interesting. There will be a party with a few short talks starting at 7 PM. You're strongly encouraged to bring projects to show and discuss. Carry them with you or if you need a table, power, or more space let @Jasmine know. Unleash your inner creative, bring your ideas and projects. 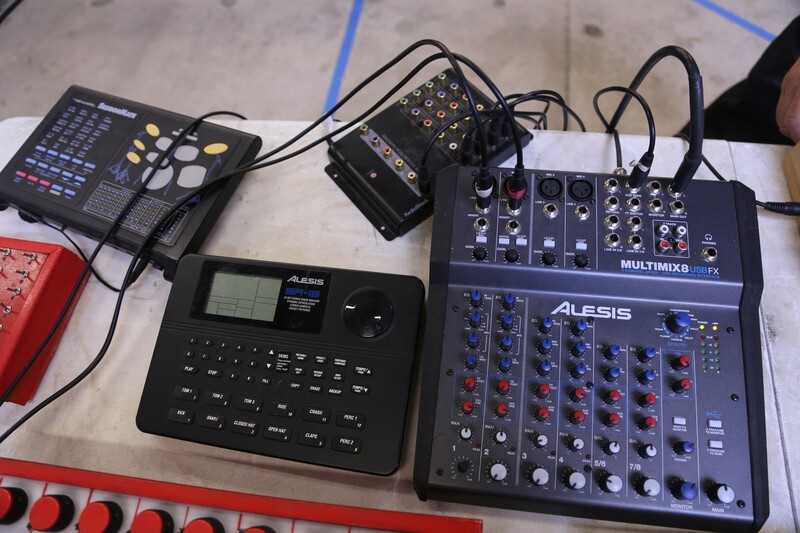 Come hack on real hardware / software. Planned, unplanned...doesn't matter. 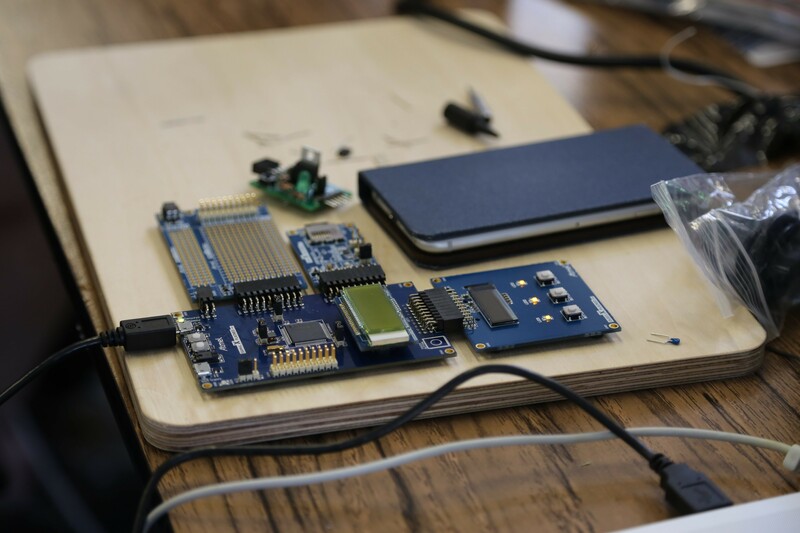 This micro-Hack event will provide hardware development boards and other gear like soldering and test equipment, as well as plenty of people who know what they're doing to help you build stuff. 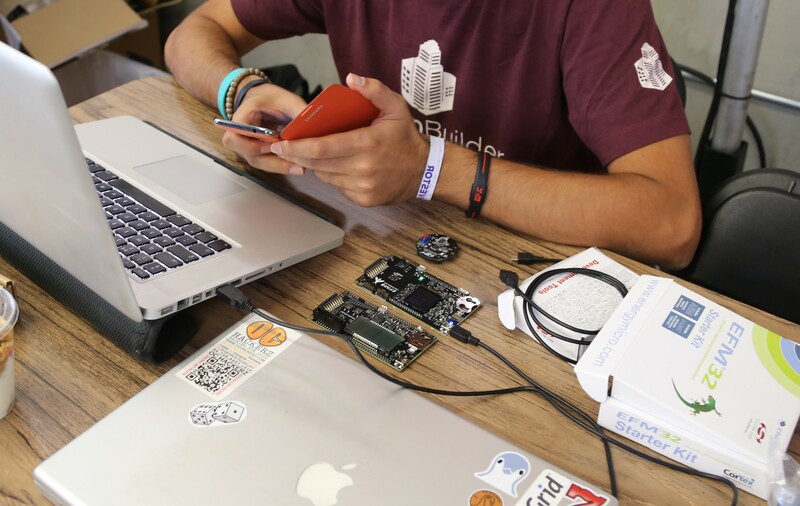 Also - we're looking for mentors with pcb design and electronic hacking experience. If you'd be up for volunteering for a couple of hours or so, get in touch with @Jasmine. 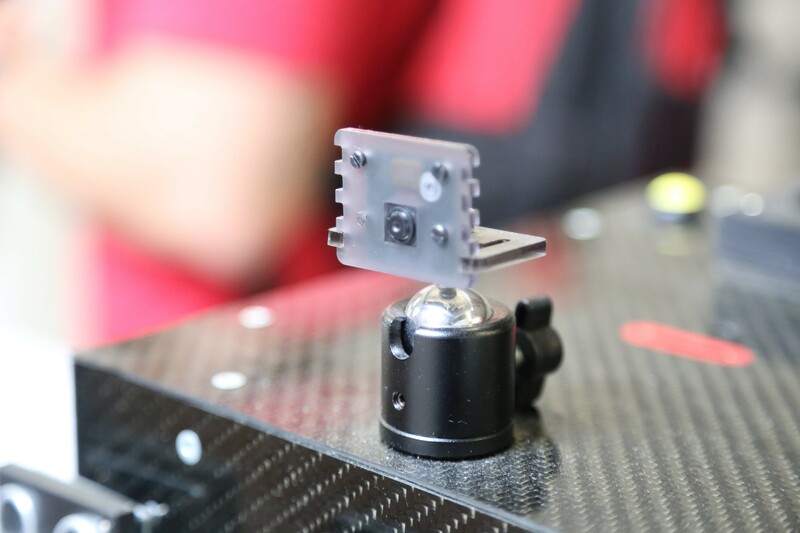 This is a custom-build radar that calculates distance to obstacles and displays them on the LCD screen. Everything fits neatly in a shoebox. Camera head swivels about 180 degrees. Obstacles are shown in red and blue dots. The bright blue dots at the bottom of the screen is the radar source. View a Google map showing the Hackaday Design Lab location and parking. The Hackaday Design Lab has great public transportation links nearby, so if you don't want to drive you should look into these options. Using the Metro Goldline trains is quick and easy. It takes about 20 mins from Union Station in downtown LA to Del Mar Station, which is less than 2 minutes walk from our front door. Trains run about every 10 mins during the day, and 20 mins at night from 11-2am. There are also buses that serve Old Town Pasadena. The nearest intersection is FAIR OAKS/DEL MAR BLVD, PASADENA, CA 91105. Other hotels/motels in the Pasadena area which may better suit your preferences can be found at booking.com, expedia or orbitz. Nice! I just RSVP for this. If not I can still take them just for people to check out. We are right next to central park. There are trees, but I'm sure you could find a spot to fly them. 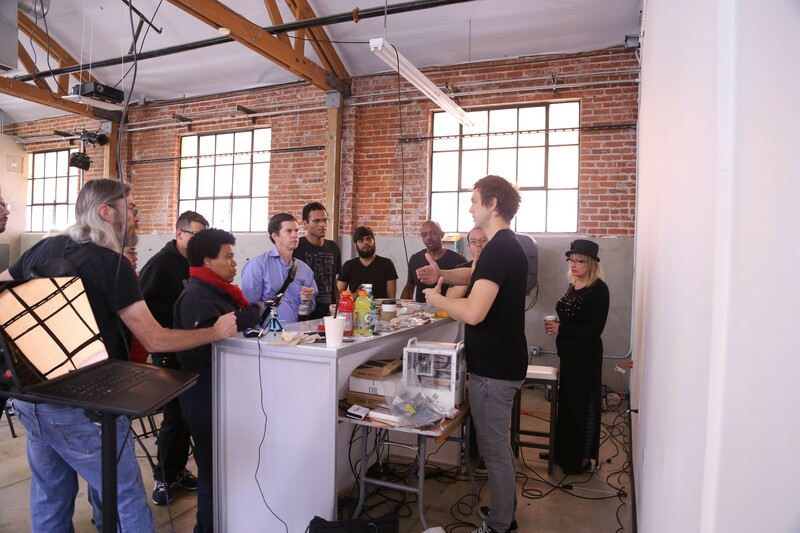 You are about to report the project "Hackaday Prize Worldwide: Los Angeles", please tell us the reason.